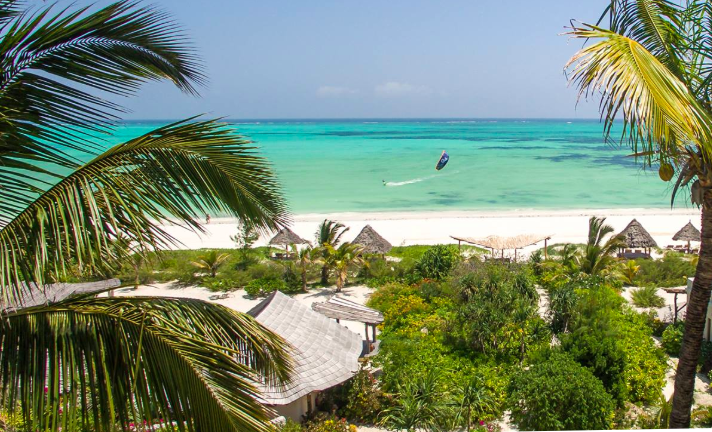 Zanzibar Kite Paradise is looking for one more FEMALE instructor to complete our team for next season starting on the 15th of December till the 15th of March. IKO or VDWS instructor with at least 2 seasons of experience. One of the best and easiest spots in the world for instructors. 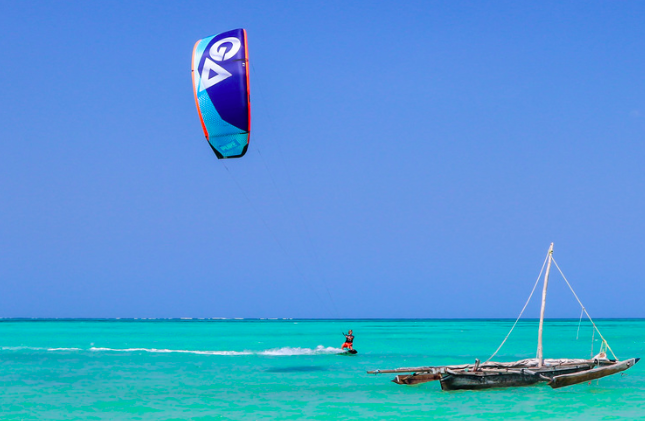 We are together with a Luxury hotel so really nice guests who really want to learn how to kite and not just to try it. Accommodation in a brand new house with own bathroom.